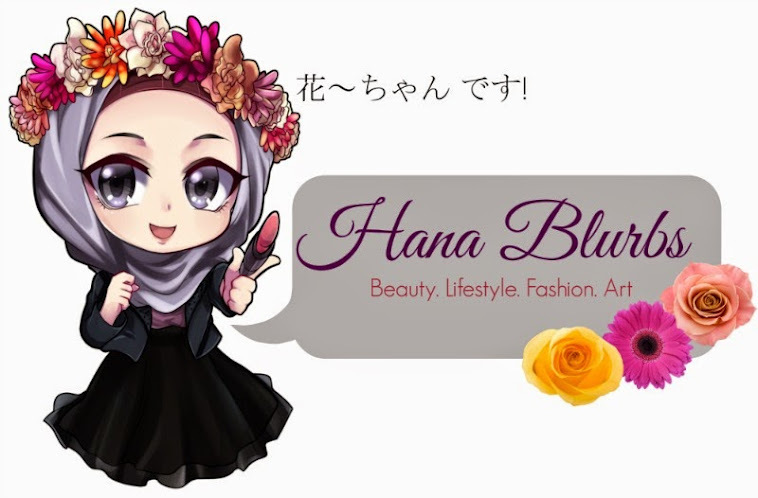 Hana Blurbs: Post Kuching trip. 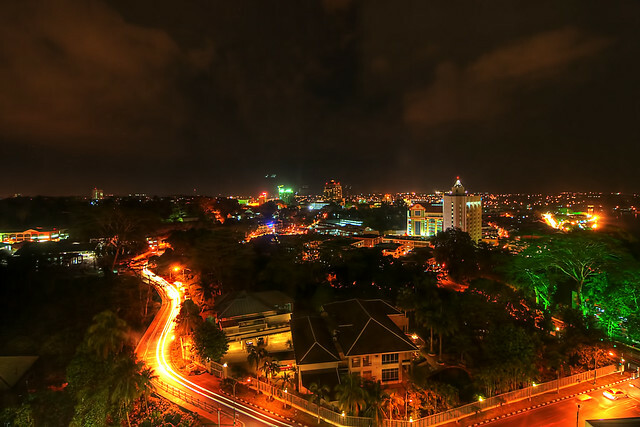 It has been ages since I've stepped into Kuching and finally stayed for nights hahaha! 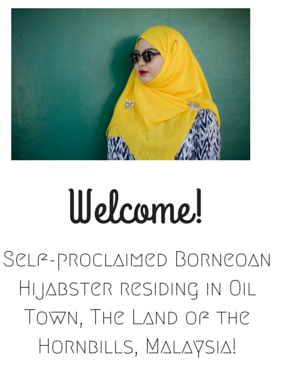 I used to live there a few years ago but then moved back to Miri again. Did not go back until late last year yet did not manage to proceed with shopping plan due to some unavoidable reasons. Was vying to go to Plaza Merdeka >.< especially Cotton On haha! One of my fav store when I usually go to KL, such a convenience it is now available in Kuching. Don't need to travel so far to get them. Ah, that feeling once you burn your cash there after such a long wait. Wahaha! Gone tribal! Last piece lol. Yea yea I stick stuffs to my cabinet. Haha. Yeah, those aren't my legs hahaha. Finally quenched my desire of having a floral item! Also a last piece. Lucky me? Yea my space bar broke there. Lol. Atleast I cleared out some of my old clothes, still there's just so many of them ngehehe. Suddenly miss the foods there. Can hardly find decent places here, Malay shops charge quite expensive but they lack of quality. What? Expect me to go eat at fast food outlets or cook? Well I end my post here. These days I feel silly trying to write. Currently dealing with them ah! Hope to blog about better things soon!